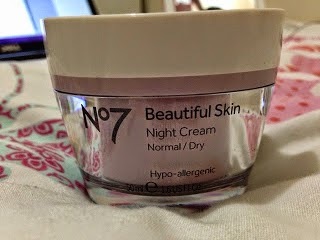 I talked about this product in my Skincare and Make-up Routine post a couple of weeks back (read here), and this is by far the best night cream I have ever used. It smells really good, leaves my dry skin feeling great and it dries in no time! I have been using this for a month or so now, not long at all, but I can already see results. It feels light on my skin and in the morning my face is not at all greasy, plus a little goes a long way. I bought this on sale at Boots (3 for 2 on N.7 products) which is still on I believe and I super recommend it if you have normal/dry skin like I do. It only costs £13.50, so I'd rather buy this than spend a ridiculous amount of money on a product that will give me the same result. Ever used nail polish remover to revive old nail polish? I did! many many manyyyy times. The end result was always the same: ruined varnishes thrown in the bin. Using it for this purpose it's a big no-no! It makes the colour and finish very dull and we definitely don't want that. Don't judge me, but only recently did I find out that there was something called Nail Polish Thinner. I know it's been around for a long time, but I finally got me one of these and now all my polishes have a second chance at life (how poetic). This products works so well and I have been able to use my favourite colours again and again, a big yes-yes! I got mine on Amazon for like 5 bucks, so check it out here. The pink polish is like a perfect flamingo pink, very romantic and bright (a bit too bright for some people, but not me!) and the blue is like a dreamy ocean blue. 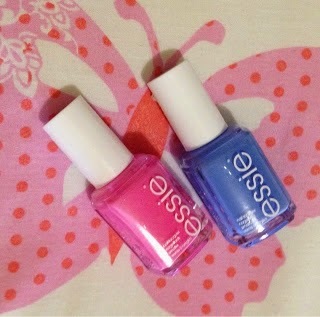 Both super perfect for spring and I have literally been wearing them non-stop! 1. 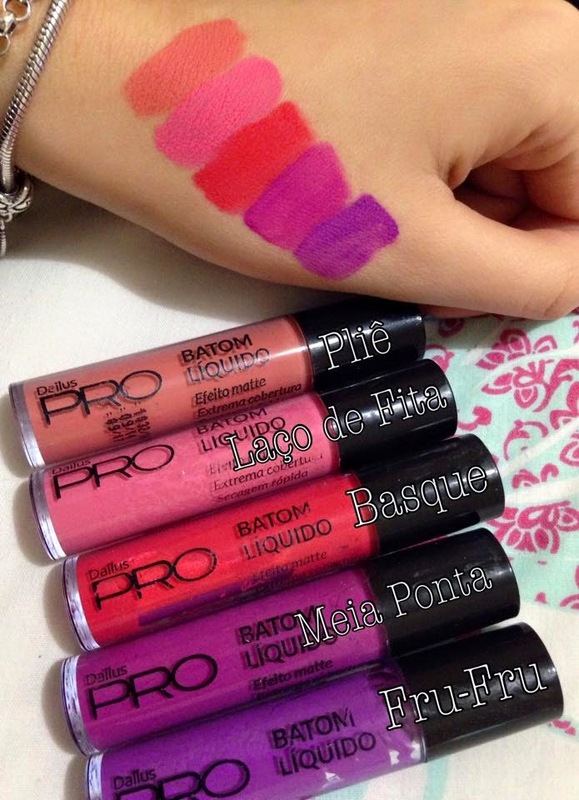 The colours are highly pigmented, they give amazing coverage and are so versatile. 2. 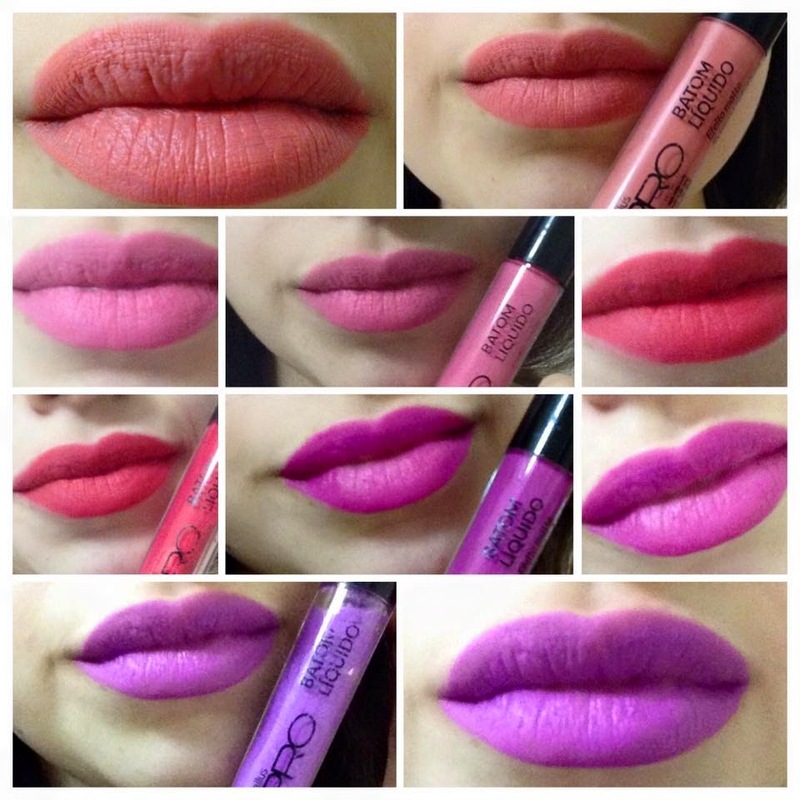 They really are matte (I hate when a product claims to be something it is not). 3. They are cheap (approx 5 quid). Only problem is, they are only sold in Brazil and every month new shades seem to be coming out which is a bummer because no store does overseas delivery, so thank you Flávia for bringing these for me! BUT not all hope is lost yet! The lipsticks that in my opinion can compete with Dailus are these one here by Anastasia Beverly Hills. The colours are pretty awesome too and they are available online in the UK. The brush is amazing and separates every lash. 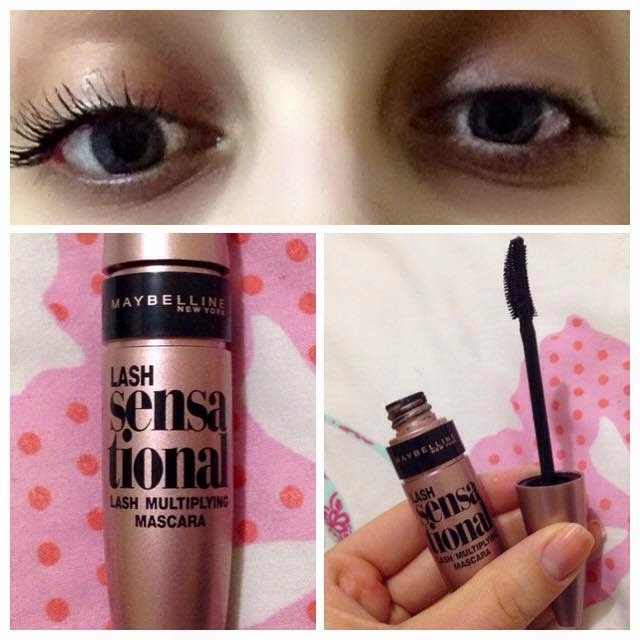 The formula curls and lengthens my lashes in only 2 coats and I have people asking me if these are my real lashes! 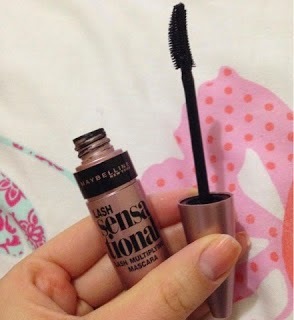 It doesn't flake, clump, fade or run down my face and the result are long, fluttery yet natural lashes. A great all rounder and definitely the best I have used in a long time. Or as my mother likes to call it, the "magic stick". This one comes in a variety of shades, but I purchased the yellow one and I have been loving it. The yellow one aims to to correct and perfect any tonal imperfections in your skin such as dark under eye circles, but if you have redness or blemishes that you wish to cover, check my guide for choosing the right colour here. There are some mixed reviews on this one, some people love it, some hate it. I personally think this is a great product and even though the product is somewhat chalky this works well on me because I have oily under eyes. 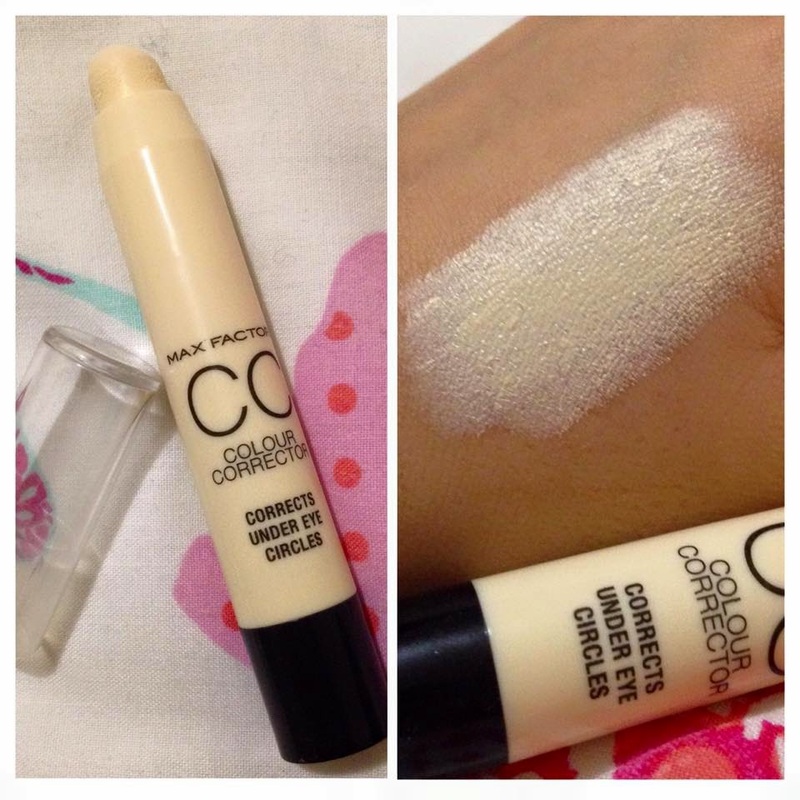 I blend it on before applying foundation and concealer. It's lightweight and comfortable, and invisible under the rest of my make up. Even though it's not the cheapest out there, I couldn't be happier, and I'll definitely be looking into trying the other shades too! 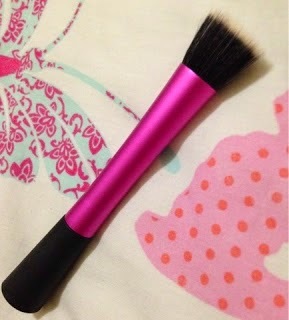 Not the cheapest and for a £11.99 brush I thought, this better be good. Guess what? It is. This is the best brush I have amongst the many (many, many) brushes I own. It blends foundation in really well and gives a lovely finish. The bristles are soft and easy to clean. 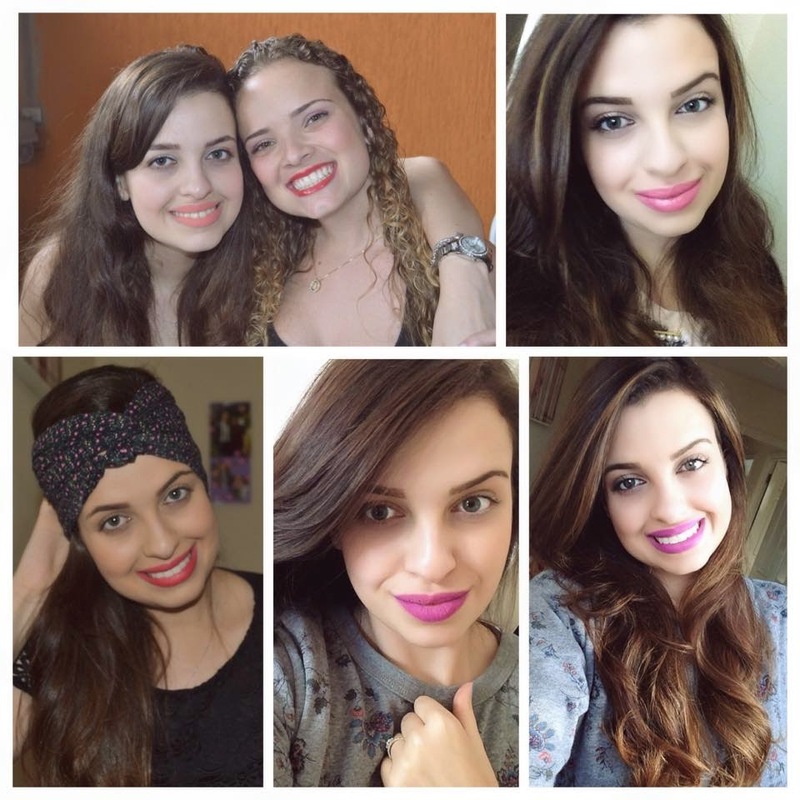 It totally transforms the appearance of my foundation giving it a flawless finish. My face looks somewhat airbrushed as it blends perfectly, leaving no streaks behind (something I hate) so it's well worth the money! I personally use this for foundation as I said, but there are multiple different ways you can use it too, check out the original video by Real Techniques teaching us what we can do with it here. I have had no luck with BB creams in the past. They all just felt too creamy/watery and not at all covering. It doesn't help that I feel like BB creams should give me coverage like foundation does, so when I saw this at the supermarket for like £3, I didn't think much. I thought 9 properties was asking for too much: "primes, moisturises, minimizes pores, conceals, covers, smoothes, mattifies, brightens, and helps protect", yeah right!!!. But this stuff is amazing and I am in love. I use the light shade and it added just the right amount of colour to my skin without making me look orange. For the price it was an absolute bargain and I don't have to use loads to get a good coverage. 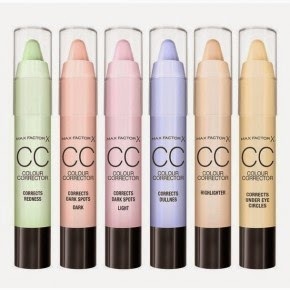 Blends in easily, skin looks smooth and soft, and lightweight. I stand corrected, BB creams can be great! Do try it for yourself! When I see products like this, I usually don't bother, but when I saw it on sale at Boots I thought I'd give it a try. I now love this eye roll-on and is definitely something I will be purchasing again and again! I use this after removing my make up and it instantly cools my under eye area. It's not magic but it does reduce redness. It is really easy to apply and feels really light on my skin. I particularly like how it dries quickly and how much more awake I look after putting it on. 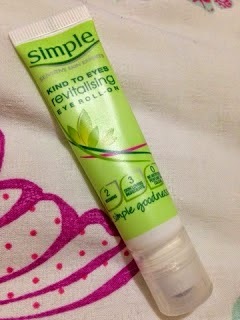 I have been using this for a few weeks now and people have noticed how diminished my dark circles appear. Everything by Simple that I have tried in the past has won me over, this is not any different. So these are the products I am in love with at the moment. Now I feel like I should write a post about the bad products I have come across too ( I have way too many of these!). What do you think? Wanna share a few of your favourites? Leave a comment below! Thanks again for reading beauties and have a beautiful weekend ahead! Such a great informative post . 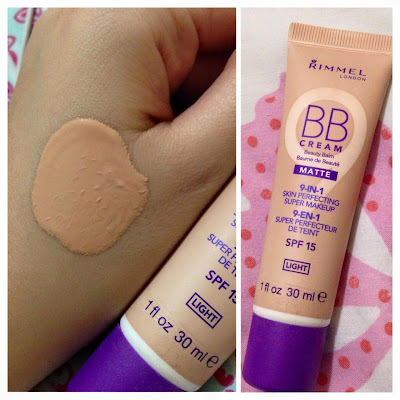 I love the rimmel bb cream ! !